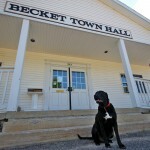 The southeastern towns of Becket and Otis represent some of the best values in Berkshire County homes. 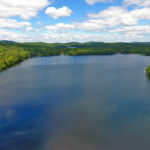 With their close distance to Springfield and other large Western and Central Massachusetts cities, they’re also excellent options for those who work in nearby cities such as Springfield and Westfield, but who want the escape and slower pace of life in the Berkshires. 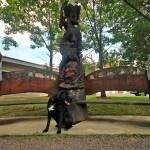 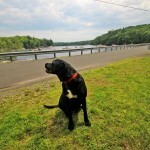 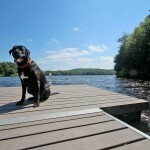 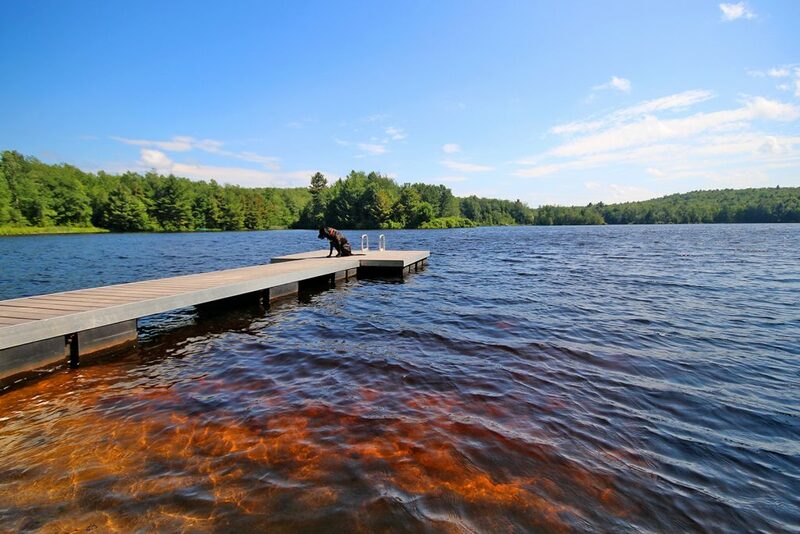 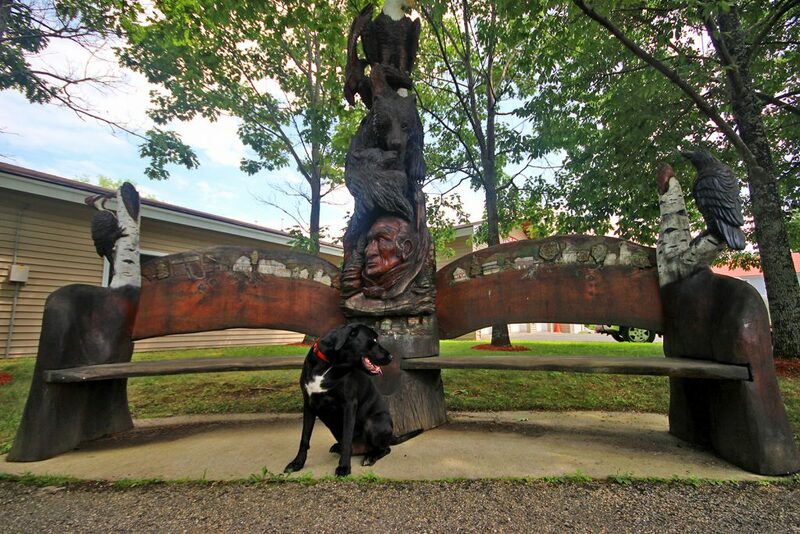 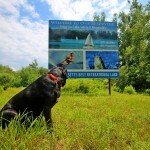 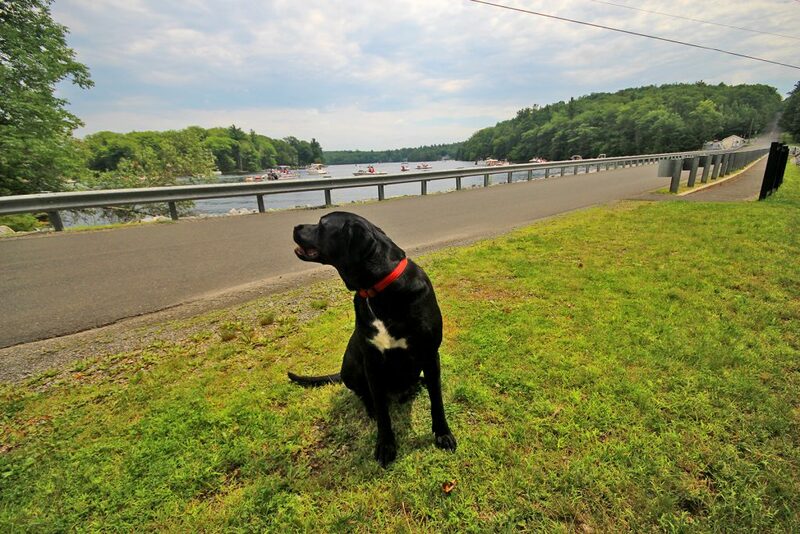 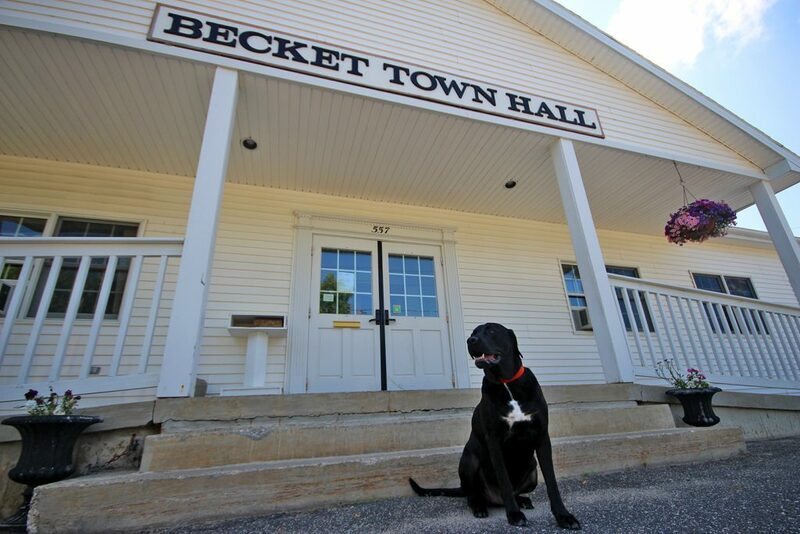 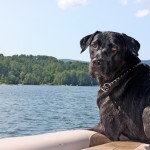 Becket and Otis are strikingly beautiful towns, with miles upon miles of forest and lakeside landscape that are vibrant green in the spring and summer and seemingly burst aflame with color in the fall. 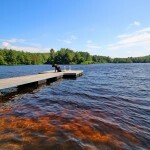 Hiking, camping, snowshoeing, and especially fishing among the many lakes, streams, and ponds are favorite activities here. 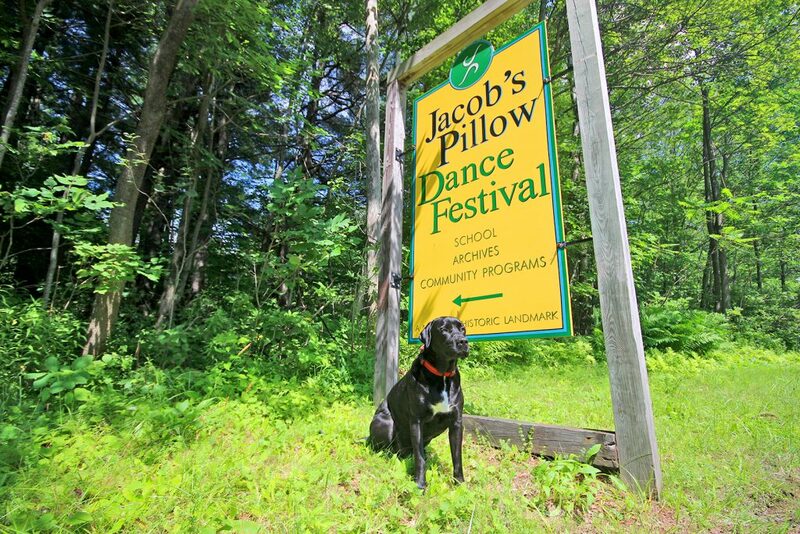 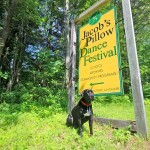 While there are few businesses and Internet is spotty, this area boasts two Berkshire County treasures: Jacob’s Pillow, a National Historic Landmark and home to a world-renowned summer dance festival, and The Dreamaway Lodge, a top-rated restaurant and performance venue located in a 200-year-old farmhouse and former speakeasy. 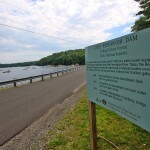 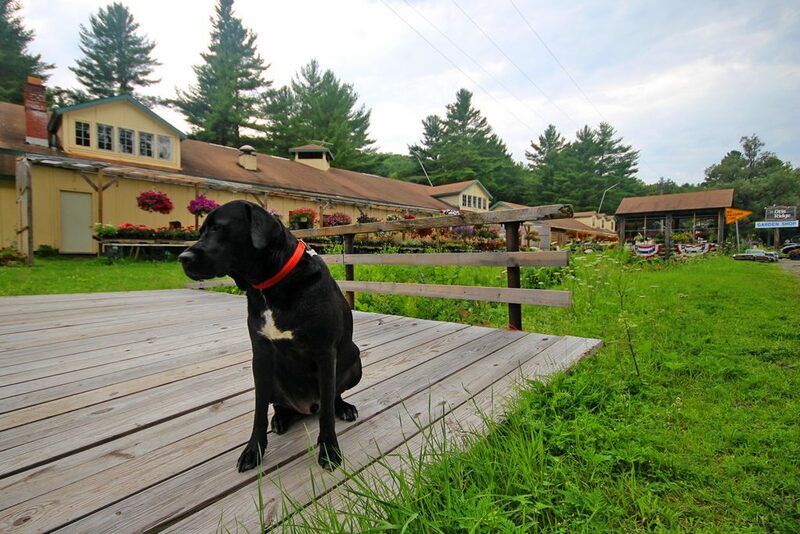 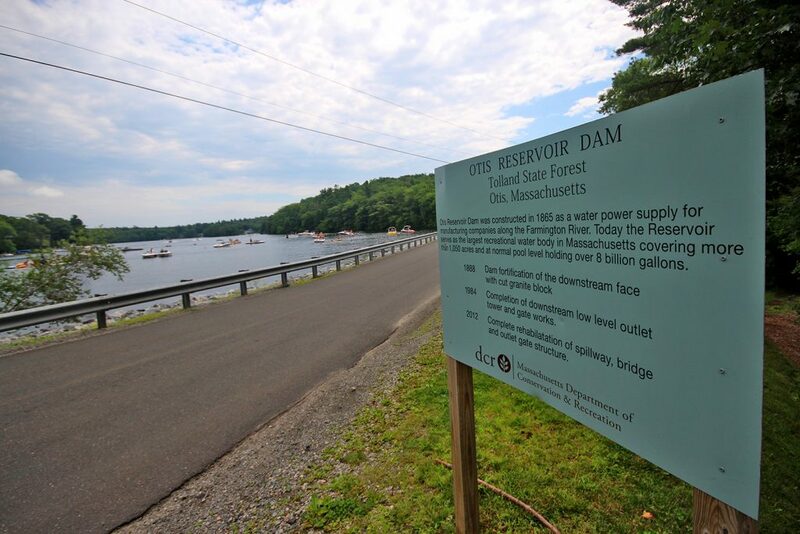 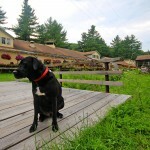 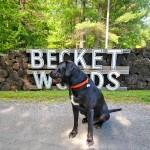 Several well-known sleepaway and day camps are also part of the Becket and Otis landscape. 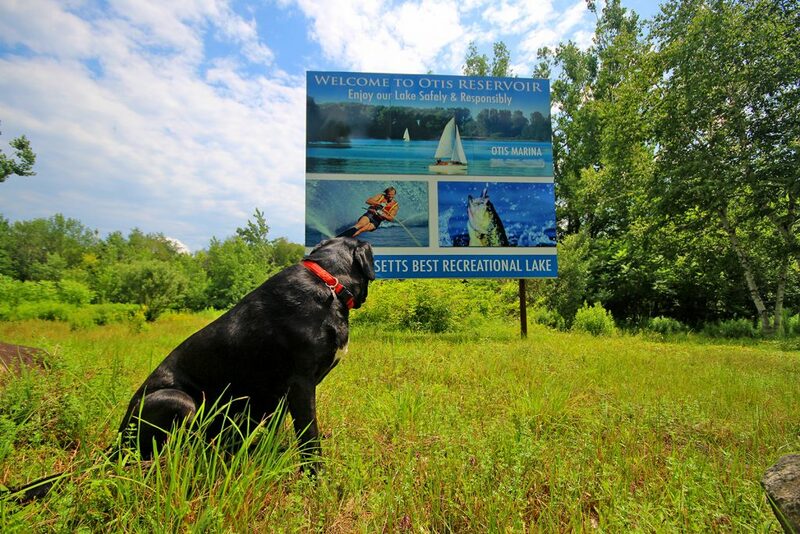 Otis and Becket are a short drive to southern Berkshire towns like Lee and Stockbridge, and are just a short hop to the Mass Pike and points east and west. 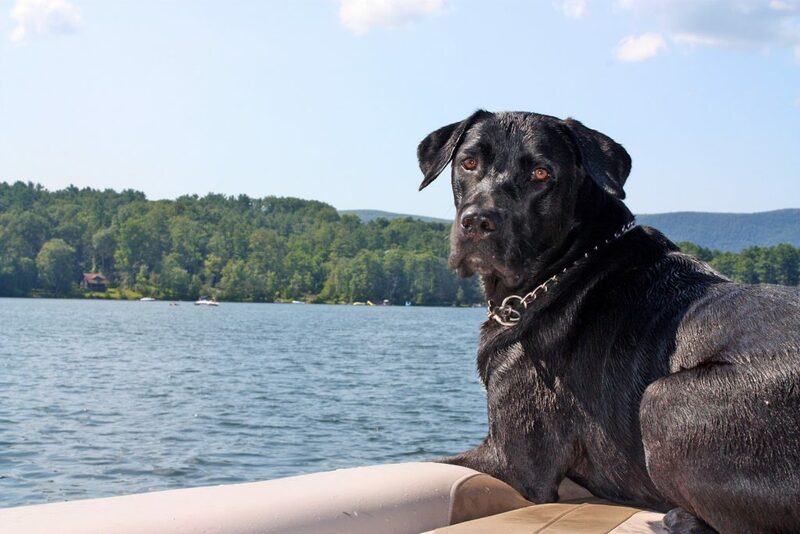 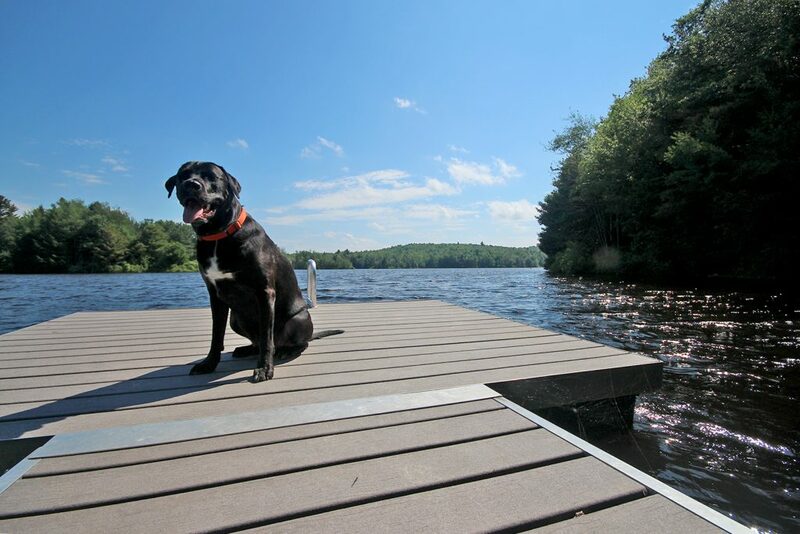 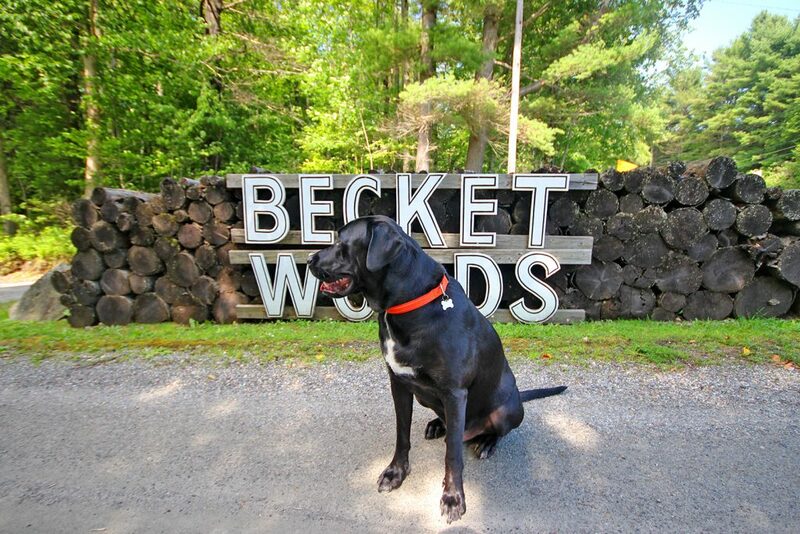 If you’re looking for a terrific value in Berkshire real estate, Becket and Otis await. 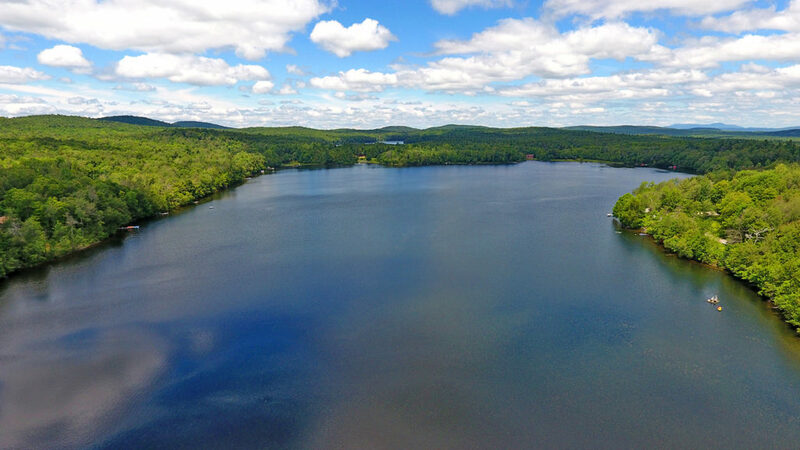 Let us suggest some homes and properties for sale that would be a great fit for you.